Boston — The Baker-Polito Administration is awarding $2.3 million in a second round of competitive federal grants to help District Attorneys, Sheriffs, and other criminal justice agencies strengthen and enhance efforts to combat heroin and opioid abuse in Massachusetts, including prevention, intervention, diversion, enforcement and treatment. The Department of Parole to place 26 parolees in a residential treatment program. 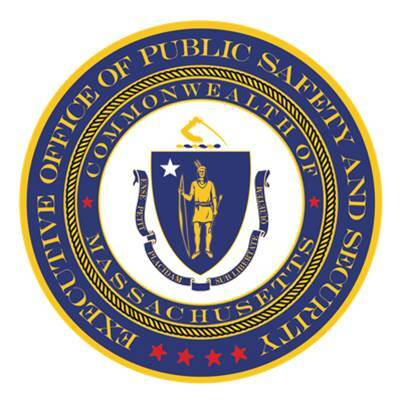 A Worcester County Overdose Response Initiative and pilot in the Worcester County District Attorney’s Office allowed Narcan to be administered to 69 individuals. Their caseload of 73 individuals all received services in the aftermath of an overdose. A pilot drug court program at the Northwestern District Attorney’s Office. In February of 2016 the first court opened; by March, two more had opened, and in October 2016 a fourth court opened. A Juvenile Justice Coordinator at the Essex County District Attorney’s Office enhanced their Drug Diversion program which 117 young adults have entered. A Worcester County Sheriff’s Office and Webster Resource Center partnership to provide services to 134 high risk probationers. The Department of Correction to add an additional 40 beds to their treatment plan, which reduced discipline reports for substance-abuse-related incidents by 22% over the past year. Treatment refusals are down 38% and the funded pilot treatment plan has resulted in 70% of graduates in stable housing one year following their release.